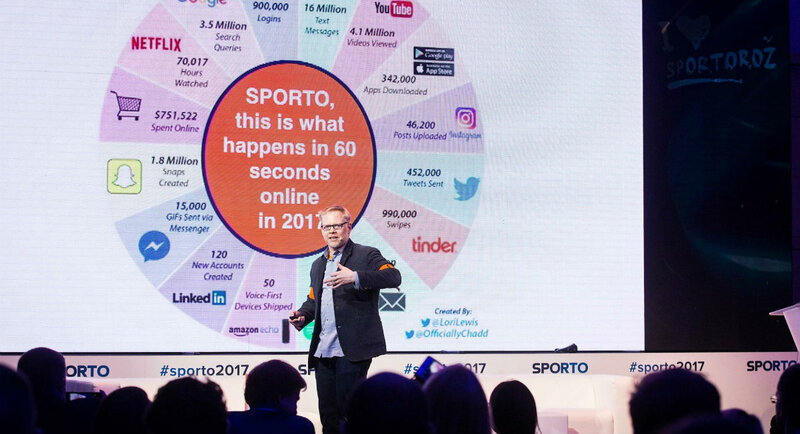 Feel the SPORTO atmosphere and read about what do past speakers and guests say about the SPORTO Conference. Do you know which sports brands will be present at the #sporto2018? Find all the answers below.